Apple iPod, iPhone, or iPad are registered trademarks of Apple, Inc. 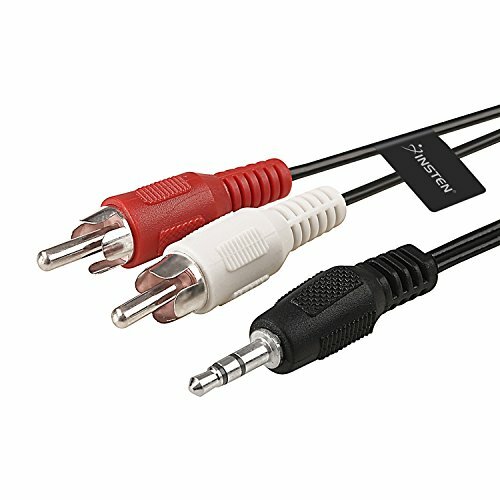 Expand the uses and further the enjoyment of your new iPod and Zune with this cable which allows you to connect to your home stereo. Connectivity: 3.5mm male to 2 RCA (Red/White) Male. Color: Black. Length: 6 ft./1.8 m. Apple iPod, iPhone, or iPad are registered trademarks of Apple, Inc. Products are Apple compatible and not endorsed by Apple, Inc.